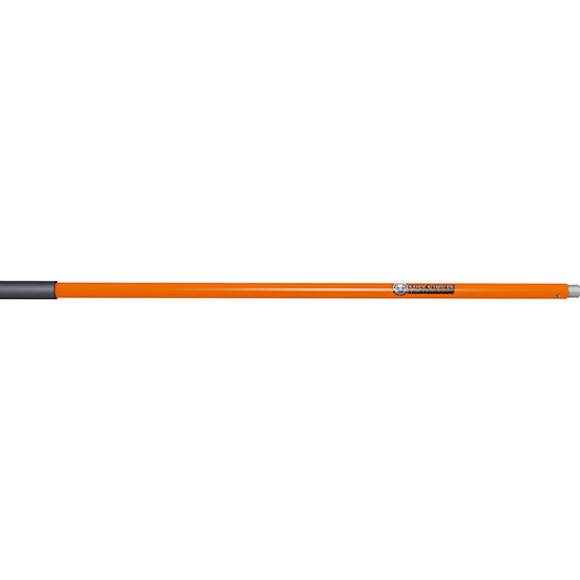 The FX4 Full Circle Pole has a lightweight ergonomic design, weighing in at just under a pound. 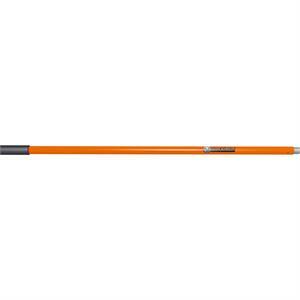 This pole is 1 1/4" in diameter for less stress on your hands. Rubber hand grip for comfort and safety. Standard threaded.